The Inter-Africa Bamboo Smallholder Farmers Livelihood Development Programme is an initiative of the International Bamboo and Rattan Organization (INBAR) that seeks to harness the potential of bamboo to contribute to poverty reduction, women and youth employment, environmental protection and south-south cooperation in line with the United Nations Sustainable Development Goals (SDGs). With financial support from the International Fund for Agricultural Development (IFAD), the programme aims to enhance incomes, livelihoods and climate change adaptive capacities of African smallholder farmers, women and youth by upscaling and increasing their participation in climate-smart bamboo value chains. The programme will intervene in the following four themes: (1) upscaling and diversifying existing target country bamboo value chains and promoting industrialization; (2) facilitating restoration of degraded areas; (3) integrating bamboo into country development plans, particularly for climate change; (4) enhancing South-South Cooperation within Africa and between Africa and China. Under the upscaling and industrialization theme, the programme will develop investment opportunities based on accurate resource assessments and strengthen institutions to enable wide-scale implementation. To facilitate restoration of degraded areas, the programme aims to boost market demand for bamboo resources and improve planting material delivery systems and management to reverse land degradation, reduce erosion, and protect watersheds. The programme will also build local and national capacities to assess and identify how to enhance bamboo’s economic & environmental benefits. To enhance south-south cooperation, the programme will enable sharing and transfer of best practices, knowledge, skills and technologies for bamboo development within Africa and from China. To contribute to the achievement of objectives of the programme, one of the major focus of the programme is the understand the current policy environment and the implications of bamboo integration into sustainable development planning and strategies of African countries. 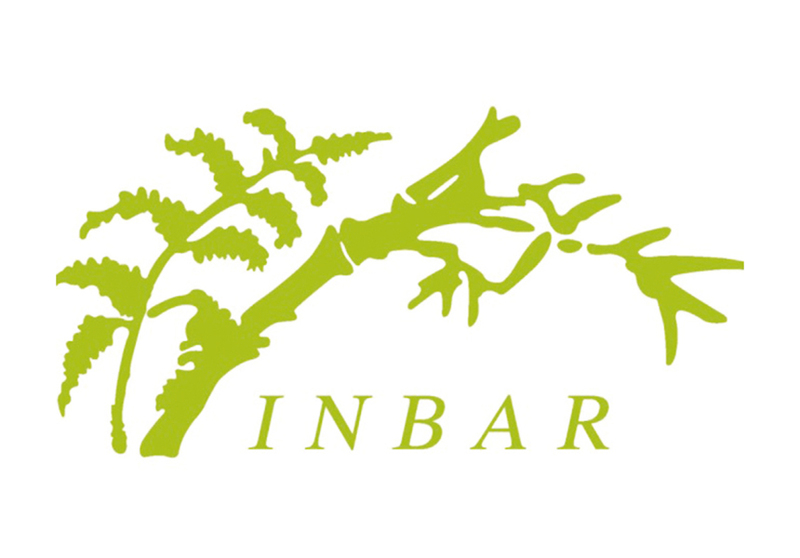 INBAR is seeking for an eligible consultant to conduct bamboo policy integration analysis in Cameroon. This document outlines the terms of reference for undertaking this study. as a non-timber forest product (NTFP) giving stem to bottleneck in the development of the sector. The policy environment in Cameroon is rapidly changing in a positive direction as old policies are being updated and new ones are being developed. Several legislations and policies govern the forestry, land, energy, small scale enterprise and the environment sector that have implications for the bamboo sector. However, few policies specifically identify or guide the development of bamboo and this presents an opportunity to inform and develop bamboo development strategies and programmes that can be integrated into sustainable development plans and strategies of Cameroon. Highly important to this study is the identification of key factors and conditions that facilitate or impede the integration of bamboo policy and programmes into national development plans and strategies, including green growth strategies and climate change plans. It is expected that the study will also identify measures that can be taken to facilitate more effective bamboo policy integration into national sustainable development plans. The policy integration analysis will form the basis for framing roundtable discussions which will be convened in liaison with focal ministries. 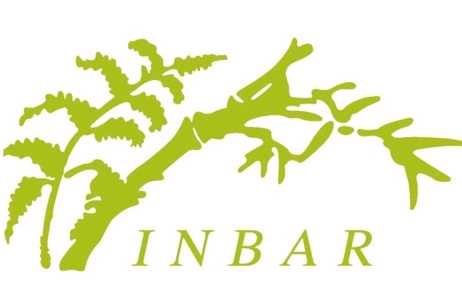 Consultancy agency will report to the National Coordinator in liaison with the Project Manager, Inter-Africa Bamboo Smallholder Farmers Livelihood Development Programme. This will result in the publication of four national bamboo policy brief that outline how the bamboo policy/programme under a specific line ministry may be integrated into sustainable development and financing efforts implemented at a national planning level, with the objective of leveraging increased investment in bamboo development. Have excellent drafting skills, strong operational and analytical skills. Applications will be accepted until 20/02/2019. All applications will be acknowledged; however, only short- listed candidates will be contacted for further action.